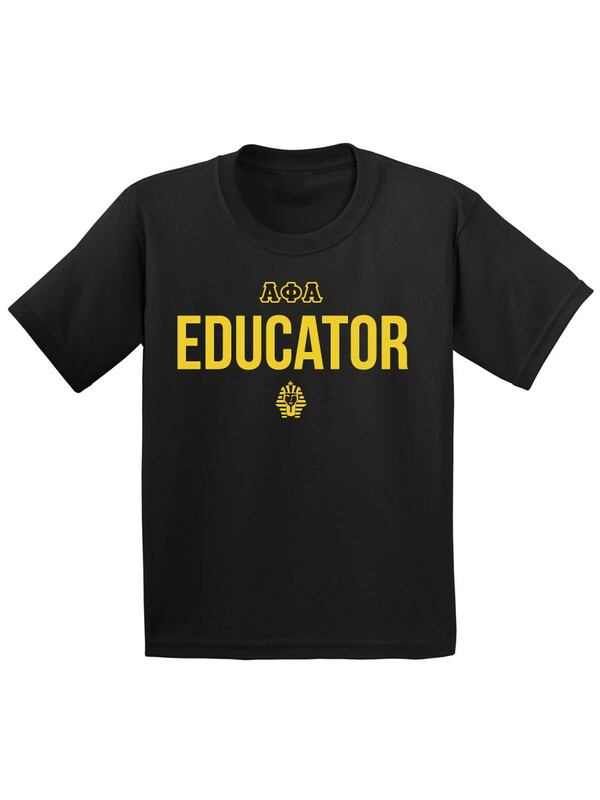 Represent your organization and your outstanding career as an educator with this t-shirt. 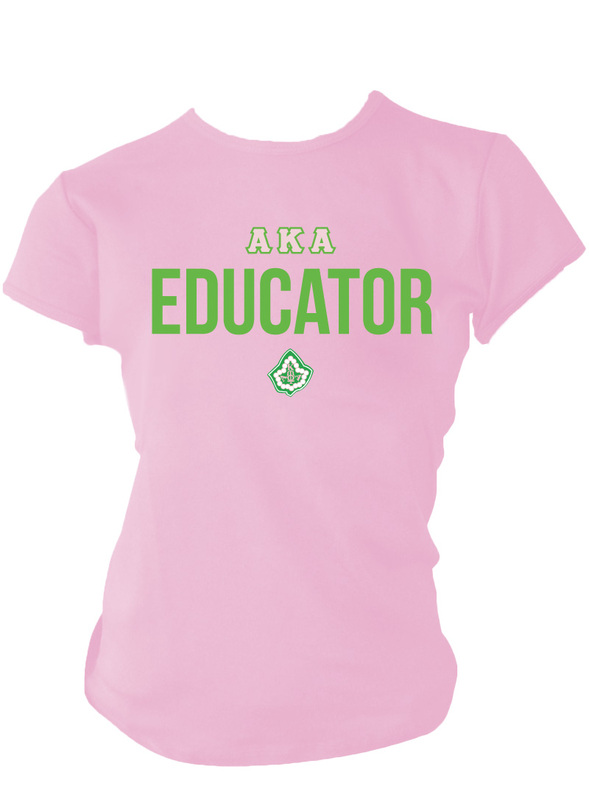 Makes a great teacher's appreciation gift or shirt to wear for Greek day at your school. Thanks for all that you do!